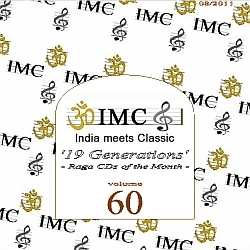 The promotion initiative IMC – India meets Classic presents with the August radio show “Raga CDs of the Months” @ Radio FRO (and worlwide as webradio) a tribute to the legendary Ustad Rahim Fahimuddin Khan Dagar. The great Dhrupad maestro Rahim F.K. Dagar died on 27 July 2011 at the hospital after a serious and long illness within the circle of his family. 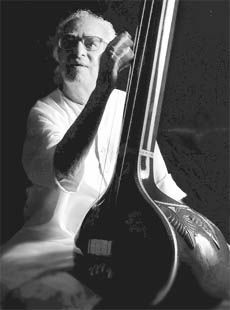 Rahim Khan Dagar Fahimuddin is the last great masters of the Dhrupad in the Dagar Vani style in 19th generation (saying this by purpose even knowing that the lineage is alive with Ustad H. Sayeeduddin Dagar, Zia Fariduddin Dagar, the Rudra Veena player Bahauddin Mohiuddin Dagar (20th generation) and solist Faiyaz Wasifuddin Dagar). 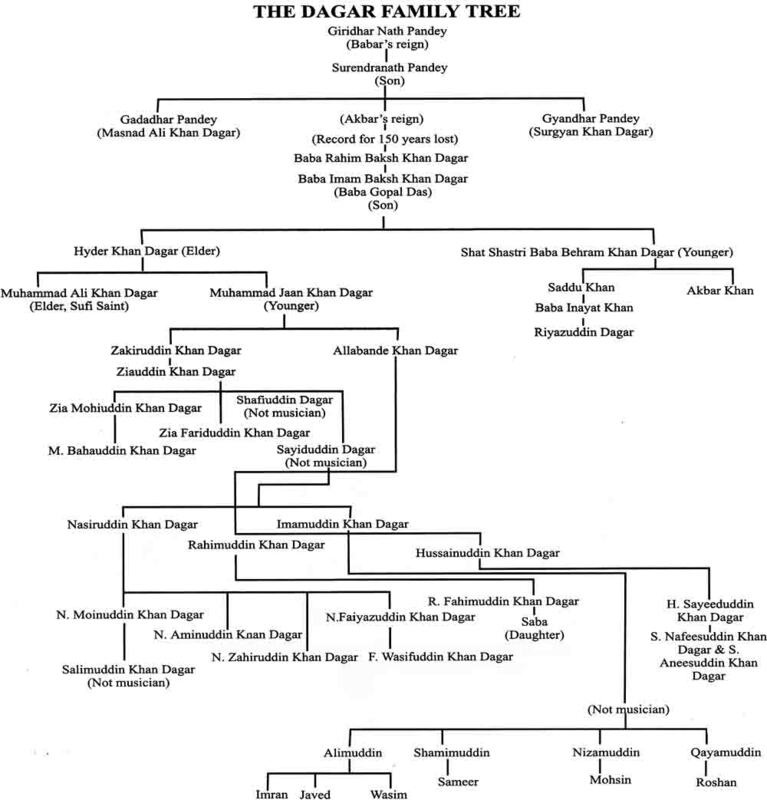 The family tree of the Dagar clan (see graph below) seamlessly goes back to the 16th century. Swami (monk) Haridas Dagar was a Dhrupad singer of first generation. He lived at the time of Babar, the 1st Mogul emperor (1526…). Swami Haridas Dagar was also the teacher of Tansen, a professional musician at the Mogul court of Akbar (1542…). Tansen is considered by many Indians as the real founder of North Indian classical music (Hindustani), from which derived the raga form as known today. We owe to many generations of the Dagar family by their commitment to the preservation and advancement of Dhrupad style, vocal and instrumental (mainly the Rudra Veena). In the 60th of 20th century the Dagars were giving this ancient vocal style of North Indian classical music a worldwide attraction also. The Senior Dagar brothers and Junior Dagar brothers were found on all big stages in the world. Rahim Khan Dagar Fahimuddin presented on concert tours in overseas the Dhrupad singing same in Germany and many other countries. This entry was posted on August 14, 2016 at 8:42 am	and is filed under ENG (English), IMC OnAir - News. You can follow any responses to this entry through the RSS 2.0 feed. You can leave a response, or trackback from your own site.